Tap to call now! 1-800-817-1234 Tap to email! 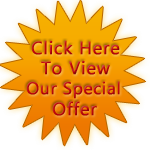 Click Here & Review Us! First-Day Strategies for your Maui Vacation! Our Most Romantic Maui Tours! One thing that visitors to Maui love to do is shop—and for good reason! Maui is home to many local artisans, crafters, and unique goods that visitors love to buy for themselves as mementos of an incredible trip, as well as share with their friends and family when they return. When you join Temptation Tours, you may have the opportunity to support local Maui businesses and come home with some incredible treasures! At Alii Kula Lavender, you’ll find virtually countless hand-made, lavender-based goods, such as candles, lotions, tea—even lavender steak rub! Their simple, purple packaging makes Alii Kula Lavender’s unique products unmistakable, as well as that irresistible, fresh lavender scent. 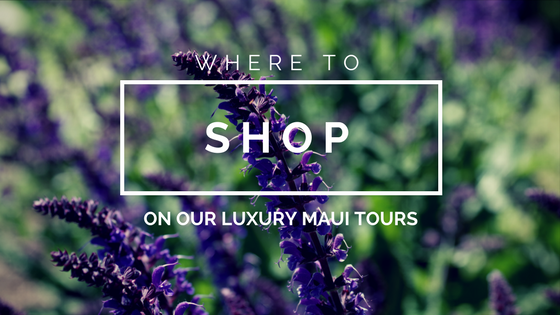 Several of our tours include a jaunt into Makawao Town, Maui’s history-rich cowboy town that’s home to some seriously incredible shopping. From upscale, trendy boutiques to hand-made local art shops, you’re sure to find the perfect gift or souvenir for anyone—or yourself—on the peaceful streets of Makawao. If you join our Haleakala Sunrise tour, you’ll have the opportunity to visit one of Maui’s quaintest, most iconic souvenir shops, Kula Marketplace. From jams and spreads (get the lilikoi curd—and thank us later!) to wine and stationery, Kula Marketplace has that small-town, country feel that is undoubtedly All Maui. 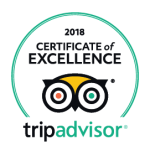 When you join Temptation Tours during your Maui vacation, not only will you take in the sights and experiences that this island has to offer, but you can also take home gifts and goods made with love and aloha—Maui memories that will last forever!